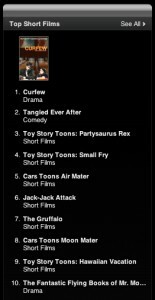 CURFEW is currently #1 on iTunes! The Academy of Motion Pictures Arts and Sciences will be releasing all of the short film nominees next month, internationally. 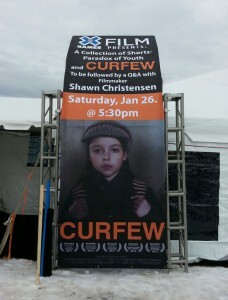 For more information on where CURFEW is playing near you, click here. CURFEW goes to the X Games!